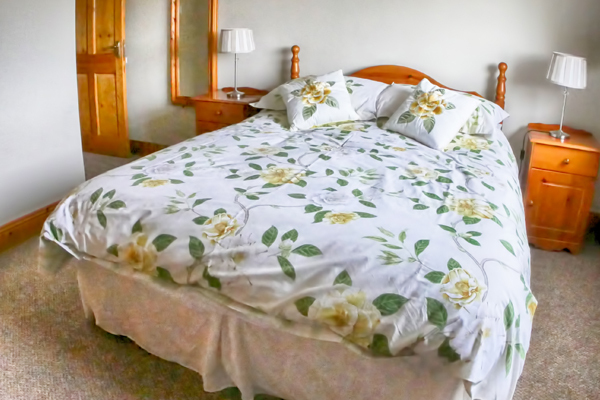 You are assured of a warm welcome from your hosts Rita and Andy when you visit their award winning, family run Bed and Breakfast, in the beautiful coastal village of Skerries, just twenty minutes drive from Dublin airport. Ideally located on a quite, leafy street with ample private off street parking. Jantol house is just a short ten minute walk to Skerries railway station, for those that wish to travel to Dublin city for shopping, take in a show or attend sporting events. For those who would prefer to relax and stay local, the picturesque harbour, pubs, restaurants and sandy beaches are just a short stroll away. Jantol House has been awarded three stars from Failte Ireland. Twin, Double and Large Family Room. All Rooms En suite with Tea Making Facilities.Television in Rooms and Broadband Wi-Fi. Enjoy a beach walk followed by a drink and meal in one of our many popular pubs and and award winning restaurants. We have it all in Skerries, Golf, Sailing, Rugby, Swimming, just to name a few. Why not go for a cycle or take in the spectacular views and Ardgillan park. Our twin Rooms are smartly decorated with simple and elegant décor, promising guests a cosy and restful stay. Rooms are complete with two single beds, accommodating up to 2 people sharing. Double Rooms are smartly decorated with simple and elegant décor, promising guests a cosy and restful stay. 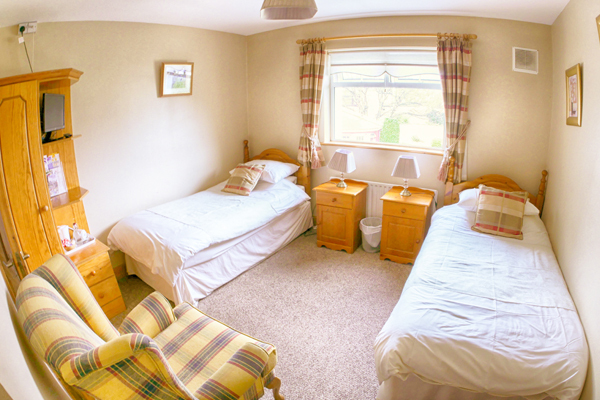 Rooms are complete with one double bed, accommodating up to 2 people sharing. Our Family Rooms are smartly decorated with simple and elegant décor, promising guests a cosy and restful stay. 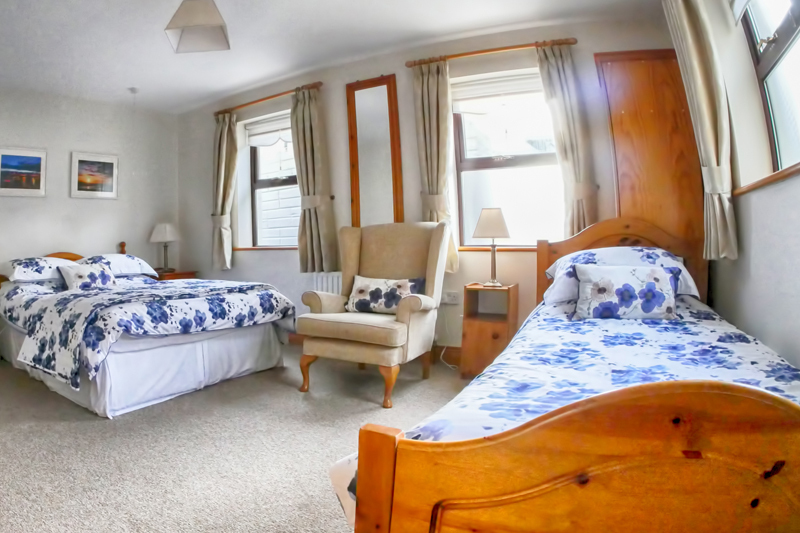 Rooms are complete with one double bed and two single beds accommodating up to 4 people sharing. Just a short walk from Skerries is Ardgillan Castle and Demesne. Know as Ireland’s hidden gem. Set in spectacular parklands overlooking the Irish Sea with a magnificent view of the Mourne Mountains. As well as the castle, the demesne features a walled and rose garden both of which present an orderly profusion of colour. Take a stroll along the harbour road and drop into one of the many pubs and restaurants for a bite to eat and creamy Guinness. The north Dublin coastal village of Skerries has won the 2016 SuperValu Tidy Towns competition. “Residents of Skerries are obviously proud of where they live and the reasons why are obvious.” the judges said in their citation. "Enjoy the spectacular views of Skerries"
The Beautiful Seaside village of Skerries in north county Dublin filmed from above by drone. See Skerries Harbour, Skerries sailing club, Blue Bar, pints of Guinness outside Joe Mays Pub, Stoop your head restaurant and Red island.